Utilize the HR consultancy on a contract basis by approaching Manpowerworld Placement & Facility Management. We are an HR consultant based in Vapi (Gujarat). 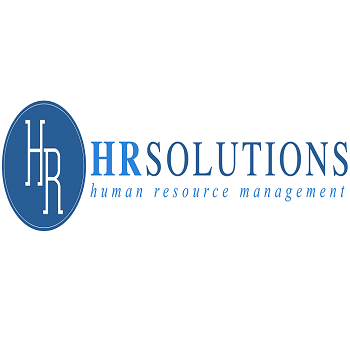 Our team of HR professionals is an expert in performing all the duties of an HR. Shortlisting the candidates, fixing interviews, keeping a record of payrolls, solving disputes b/w employees etc. Many startups approach us in making the best use of our HR consultancy. Do not hesitate in connecting with us. Dial our numbers without a delay.